Lynchburg residents served in a variety of ways on the home front—working in local industry that supported the war, buying war bonds called “Liberty Bonds”, and growing “Liberty Gardens”. The women of the Hill City saw that thousands of troops on the way to war were coming through Lynchburg via train. A group of women led by Mrs. Charles MacLeod began to take refreshments to the railroad depots to hand to the soldiers on the troop trains. 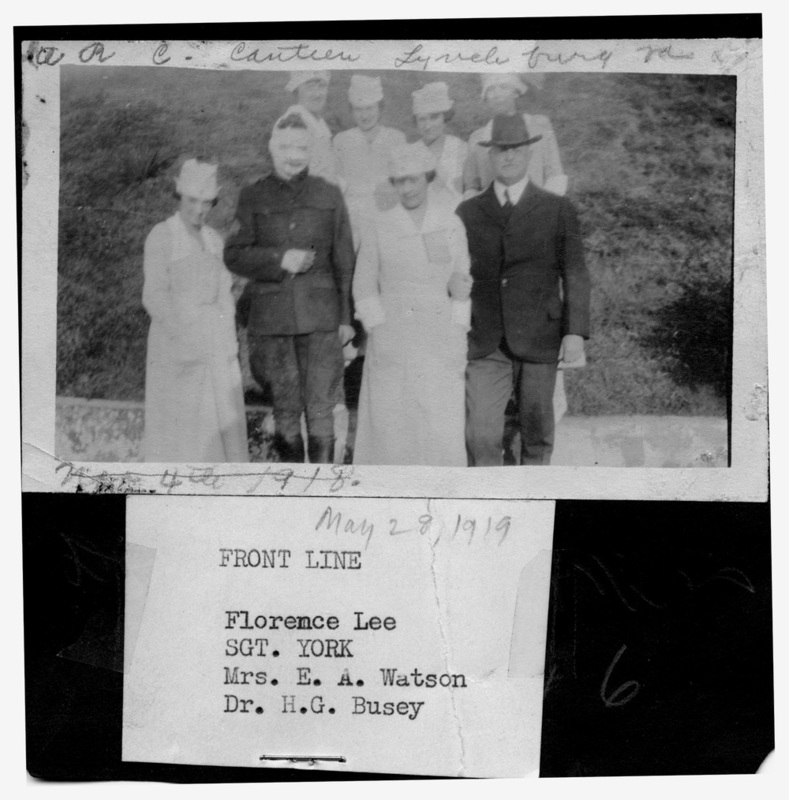 What started as an informal act of kindness soon grew to a formal Red Cross canteen at Kemper Station that served thousands of soldiers between 1917 and 1918. Lynchburg's canteen was just one of 700 that operated in the United States and Europe during the war.